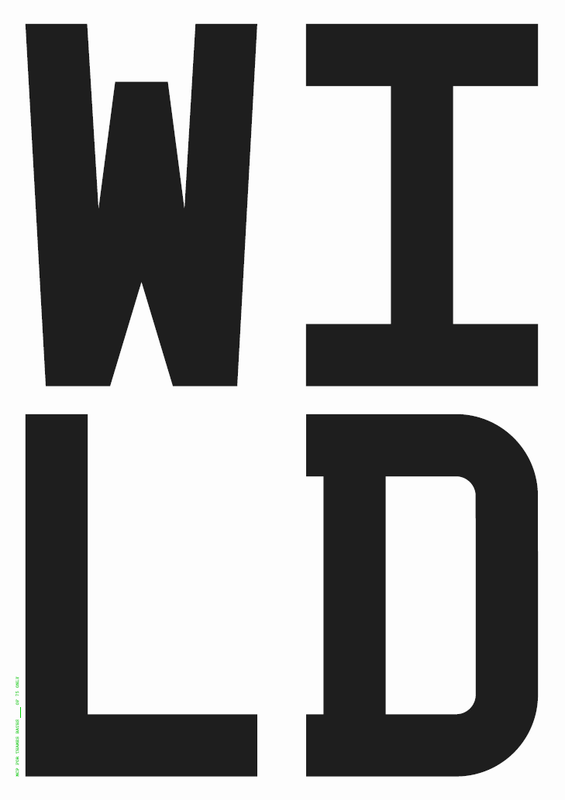 In a second ‘wild swimming’ related post, today I’d like to draw your attention to an exciting new venture being organised by a small group of people connected to London’s ad agencies. 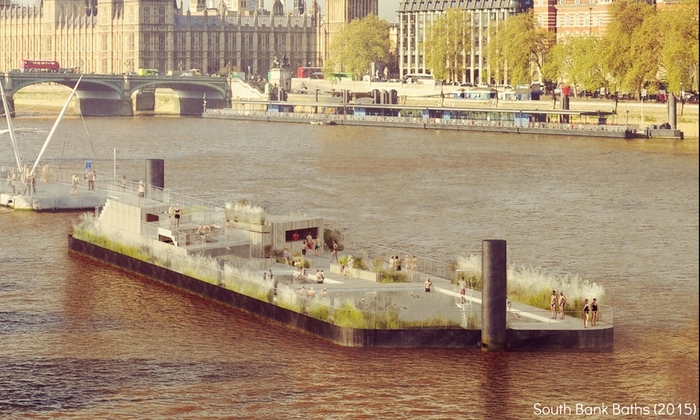 The plan to build a swimming pool in the middle of the Thames. But stay with me a minute. As this stunning photo from 1952 shows, swimming in the Thames isn’t a weird or revolting idea at all. It turns out we’ve been at it for centuries. 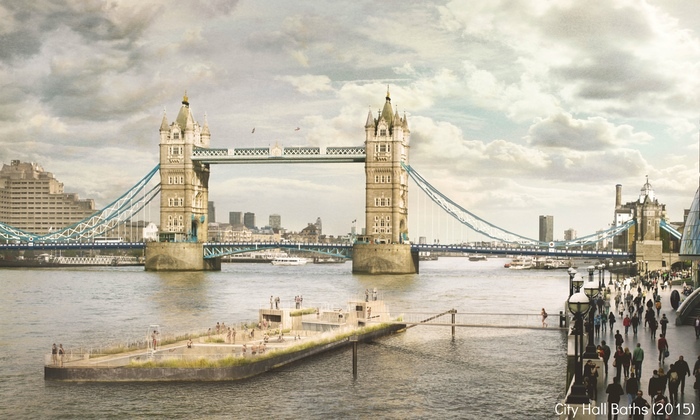 There used to be pontoons all the way along the river, and even a ‘children’s beach’ along Tower Bridge (seen above), where kids who couldn’t afford to get to the seaside could go and learn to swim. As Caitlin Davies (author of a new book called Downstream:a history and celebration of swimming the River Thames) spoke about at the British Library last week, there’s never been any mention of the water being unclean in the history books. Only in 1960 did it formally stop happening, mainly due to safety reasons. 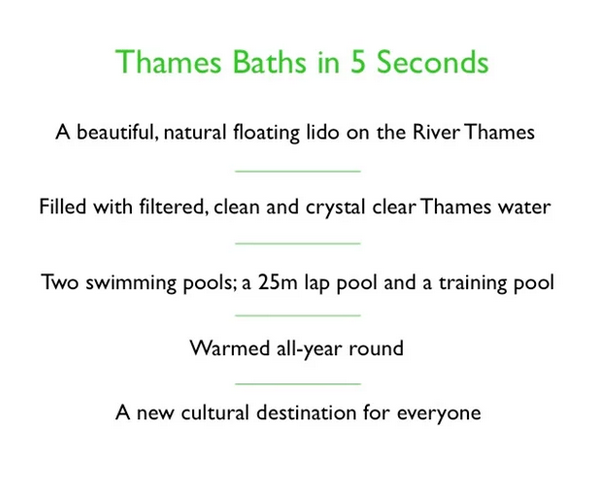 But that’s all about to change, if the Thames Baths – a brilliant wild-swimming venture following the footsteps of the Kings Cross Pond Club – gets off the ground. Its Director is Rainey Kelly’s Strategy Director Matt Bamford-Bowes, and it’s a very well-thought out plan which I think every man and his goldfish should pledge to support. The most important thing to mention about this pool is that it will be clean. I know. Thames. Fresh. Water. The mind boggles. The water will be naturally filtered through an intricate system of reeds. It will be safe too, with balustrades all around it. It will be warmed naturally, through a heat exchanger. It will be free to visit, and around £5-6 to swim in. You can see more at the Kickstarter campaign here. They have truly thought of everything. 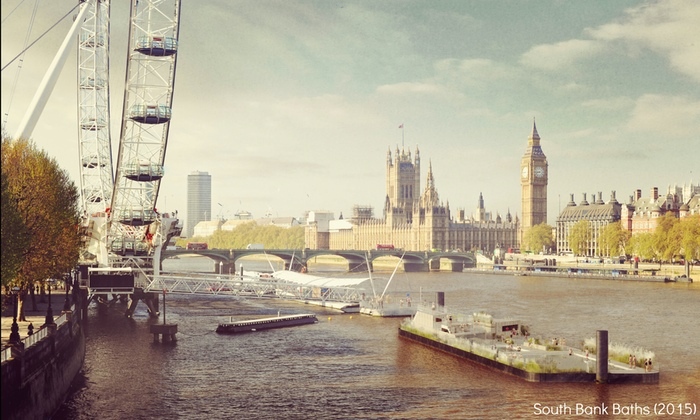 The bath plans first came about as part of an Architecture Foundation and Royal Academy initiative, to find ideas that reconnect Londoners with the river, stirringly entitled London As It Could Be Now. As well as Matt Rainey Kelly, the Baths vision is being realised by Studio Octopi; an architect firm who have revolutionised the layouts of many of London’s ad agencies. Architect Chris Romer-Lee had just been on holiday in Zurich, swimming in the river, and found himself asking, ‘why is there nowhere similar in London?’ (I couldn’t help thinking the same when I went to the incredible ‘Badis’ all the way along Lake Zurich – they are lovely). Anyway, Chris decided to ‘bring the idea home’, along with his colleague James Lowe. They’re both also now working on the Bring Back Peckham Lido campaign. Basically, what’s not to love. 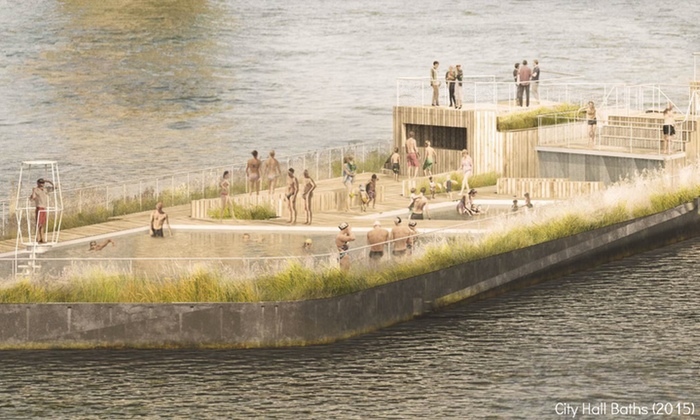 And as Guardian writer and swimming blogger Jenny Landreth put it so poignantly at the campaign event at the Royal Academy last week, ‘London is being stripped out from under our feet…swimming outdoors is a place to feel free… We need lidos in London now, more than ever. In the gloom after last Thursday, this is a really bright pocket of positivity.’ More brilliant words from Jenny here. Small point to anyone working in the South Bank area – One of the possible locations is in Blackfriars, very close to the new Bankside Omnicon building. Making it pretty much the perfect place to cool off during Summer lunch times… In 2017, when it opens. Unless they get their funding sooner, that is. The deadline to pledge is this friday, so please do think about it, if you’re even slightly tempted. The last thing to say is that Kickstarter is only the half of it. The Baths are also open to finding ‘a carefully chosen partner’ to sponsor them. 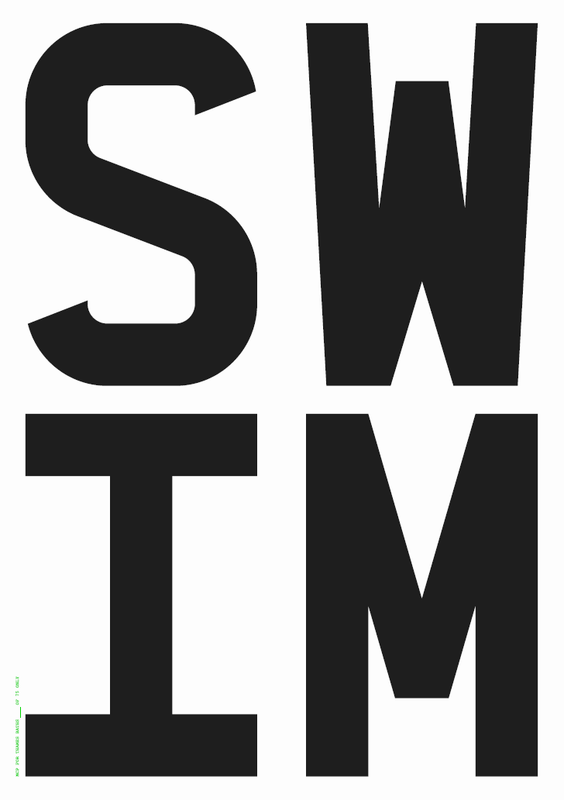 In case you know of any brands that want to “jump in”.